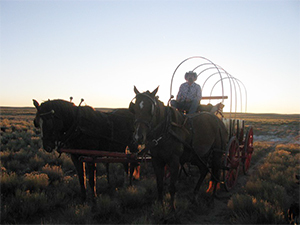 15 to 45-minute horse-drawn wagon rides are available by reservation only for families or large groups. 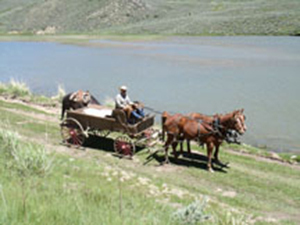 15 to 45-minute horse-drawn sleigh rides are offered to groups when the snow flies. A fire ring and picnic tables are available to groups who wish to roast marshmallows or enjoy a meal in conjunction with their wagon/sleigh ride. Businesses, youth groups, church groups, and clubs are just a few organizations that might enjoy a scenic ride. Are you looking for that special horse drawn wagon to complete your dream wedding? Or perhaps a hay wagon for a good ole’ fashioned hayride? Call for pricing or to schedule an appointment!